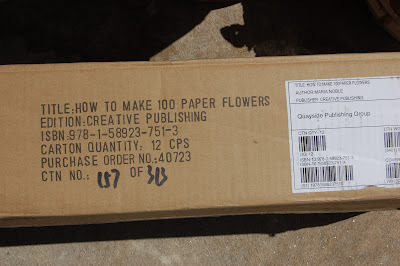 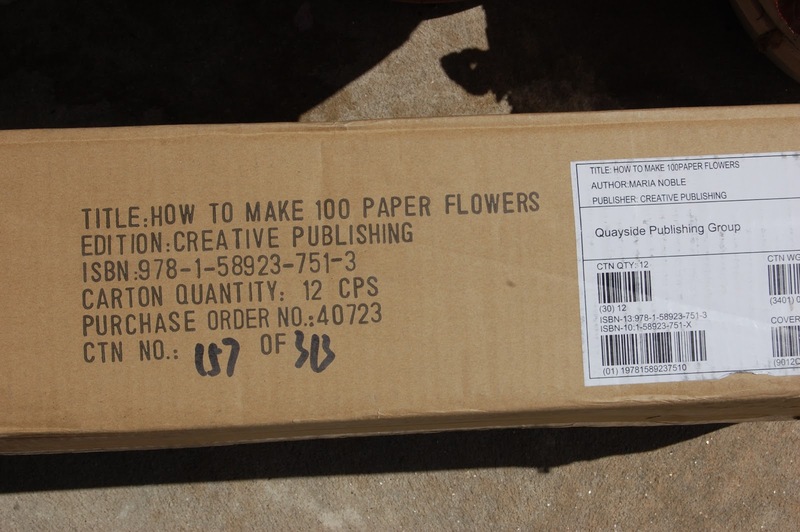 GoodRead giveaway for my book "How to Make 100 Paper Flowers"
A giveaway for my readers! 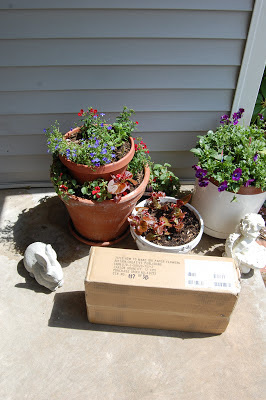 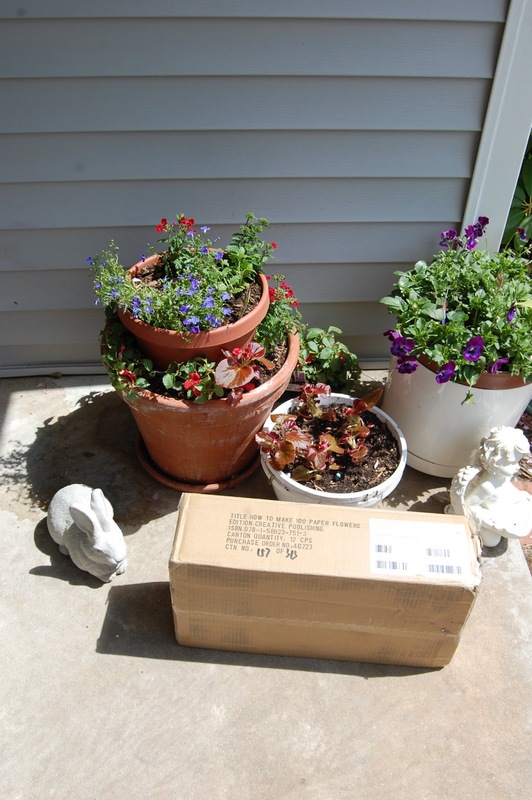 Goodreads the premier reading group for avid readers is holding a giveaway of two of my books. 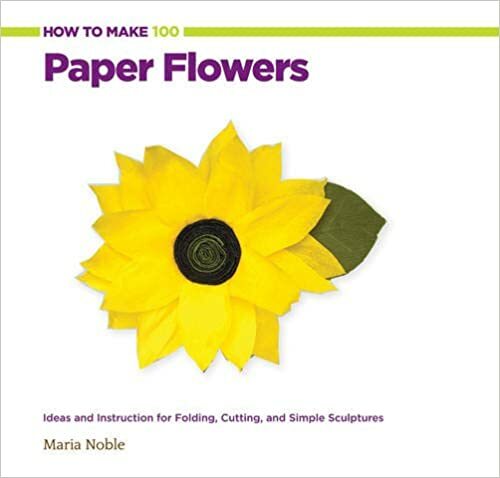 Learn how to make 100 beautiful flowers, from lifelike to fanciful, with How to Make 100 Paper Flowers! 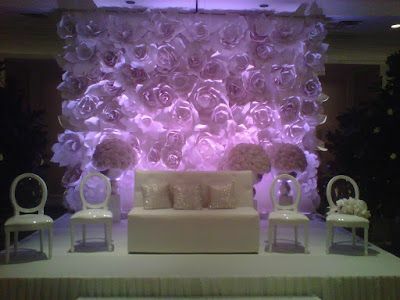 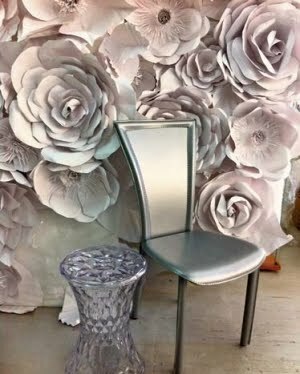 These creations are perfect for weddings and other celebrations, and this comprehensive guide brings you a wide variety of techniques and styles. 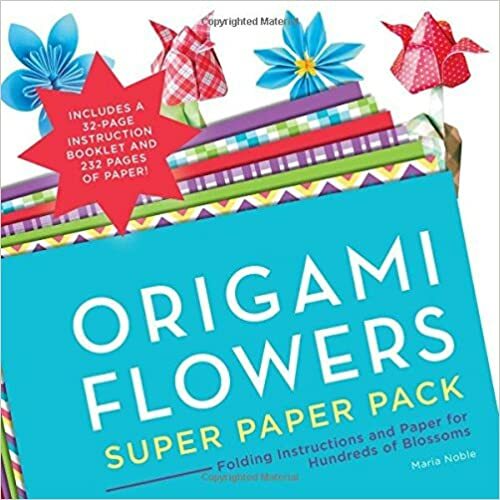 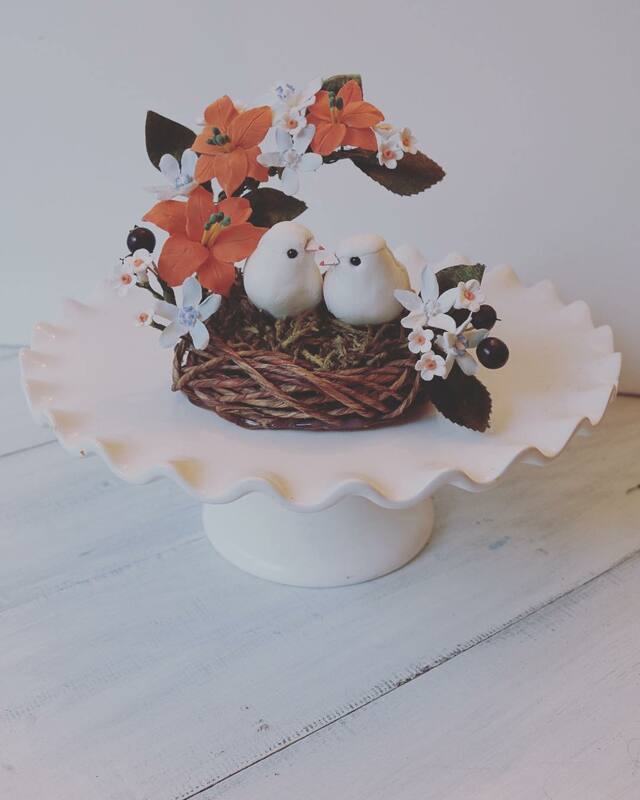 Step-by-step instructions are accompanied by color photos and diagrams; techniques include general crafting (cut, shape, and glue), origami, and quilling. 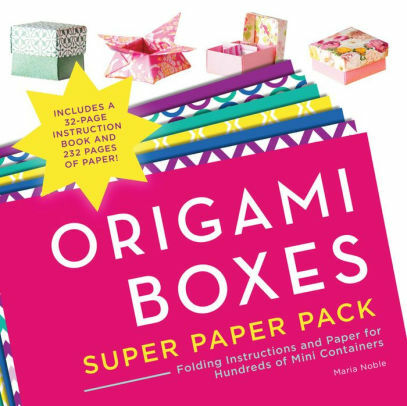 All patterns are included! 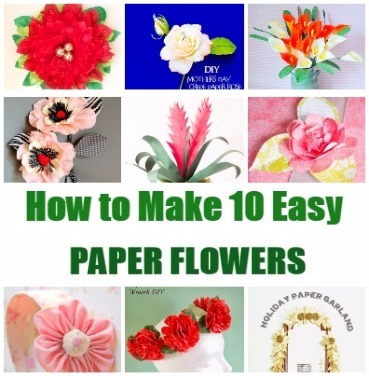 Color your world and satisfy your craft cravings with delightful, handmade, paper flowers.